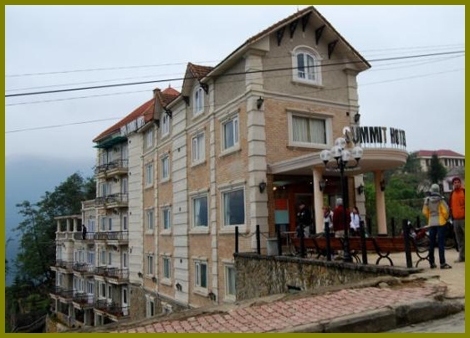 Sapa Summit Hotel is a new 2 stars hotel located on the advantage position of Sapa to get the panoramic view of the town and the landscapes of the mountains. 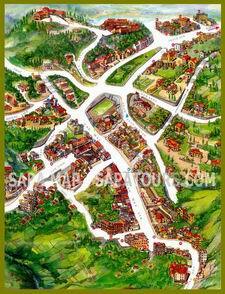 It is quite quiet but really easy to access. 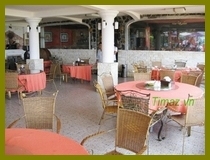 Big and nice restaurant provide specialties of the locality. 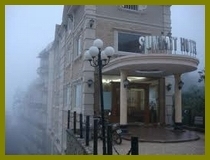 Sapa Summit Hotel consists of 40 class rooms including standard, superior and deluxe. 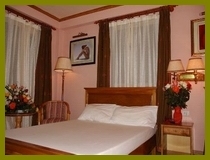 The rooms are equipped with modern and offers you warm and familiar like living in their own homes. 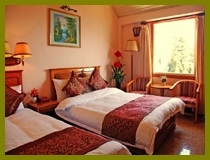 From your room you can see the beautiful tranquil beauty of Sapa.